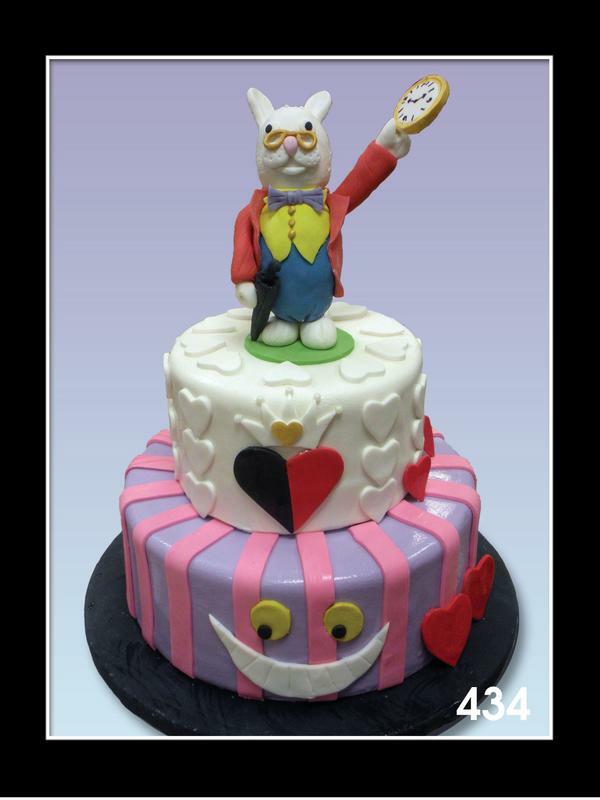 Sundays & Holidays, we're Closed. 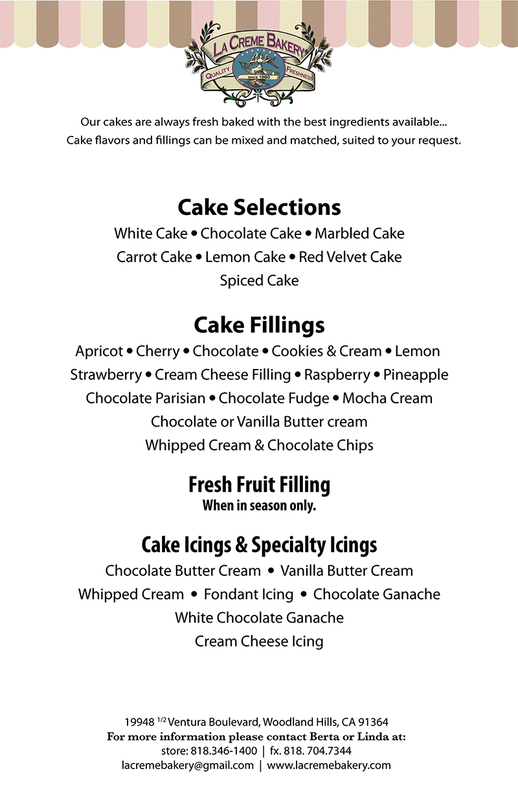 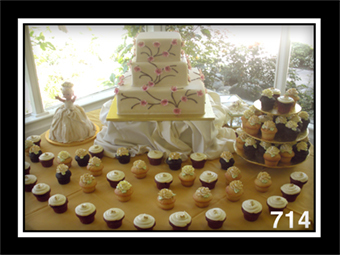 Wedding cakes start at $7.00 per serving. 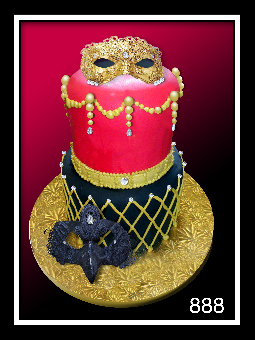 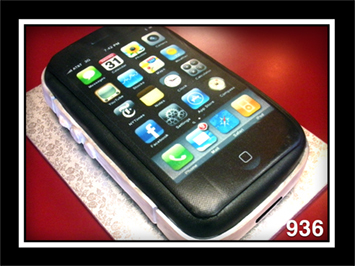 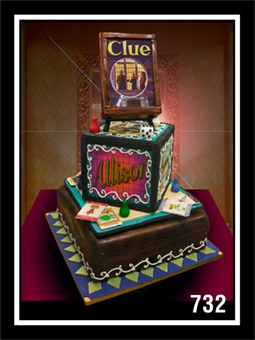 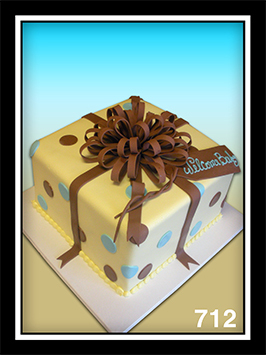 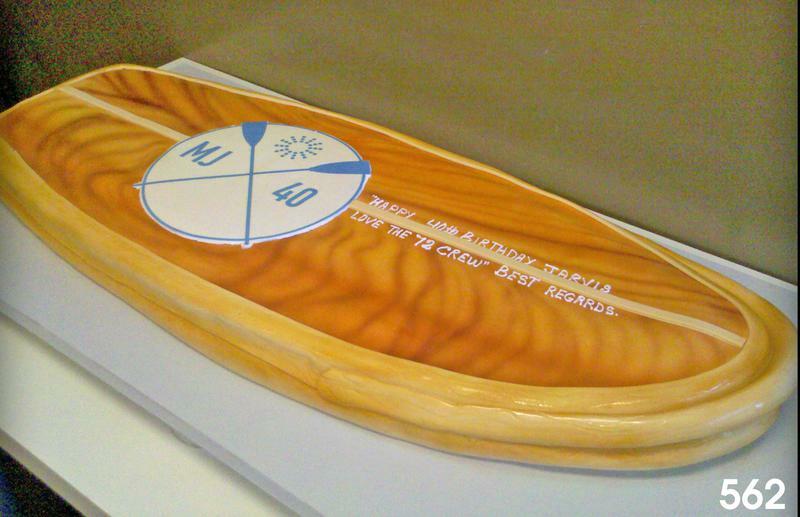 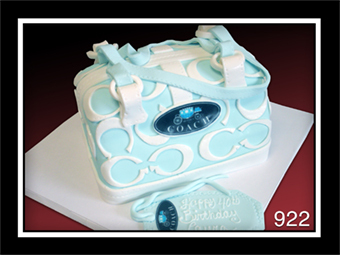 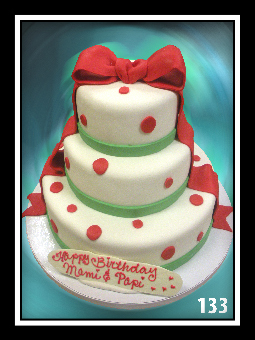 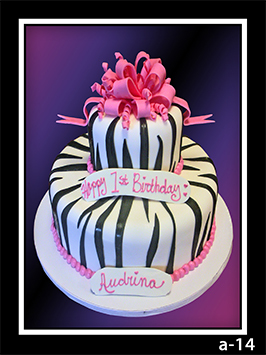 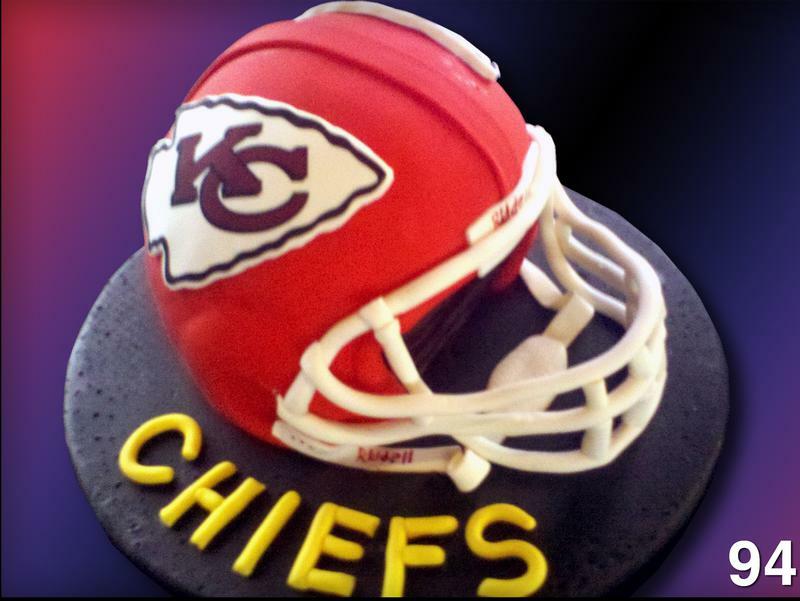 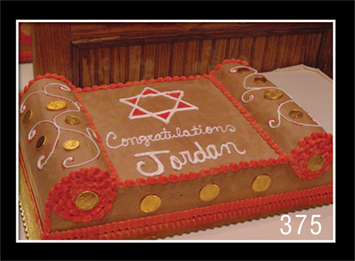 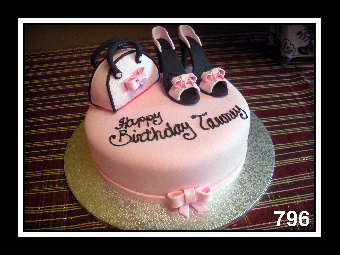 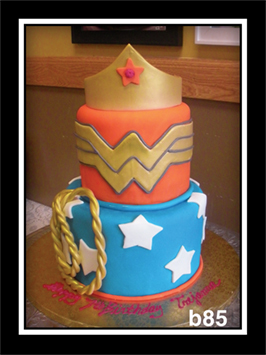 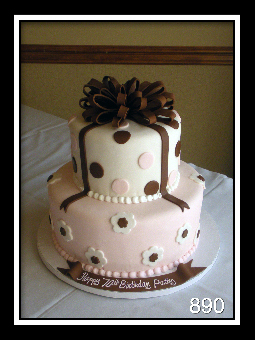 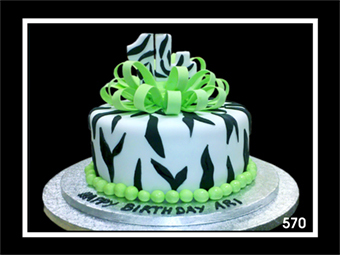 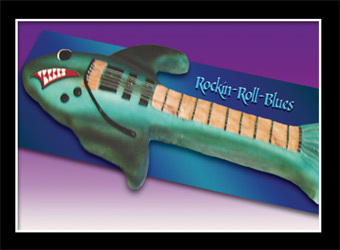 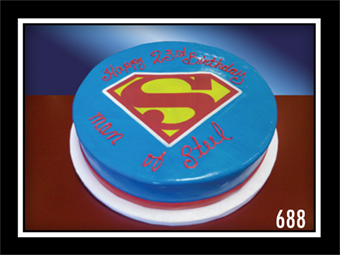 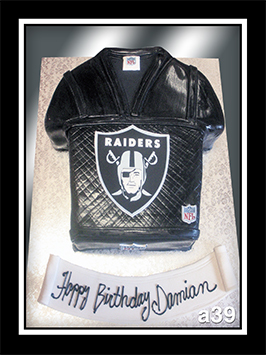 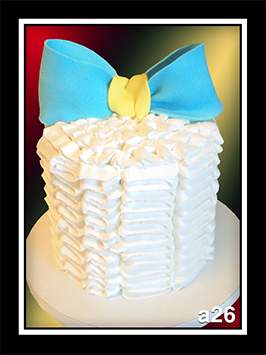 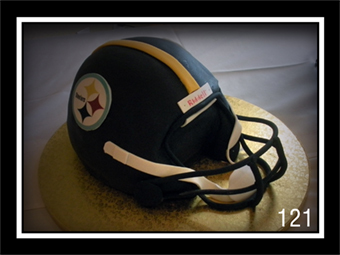 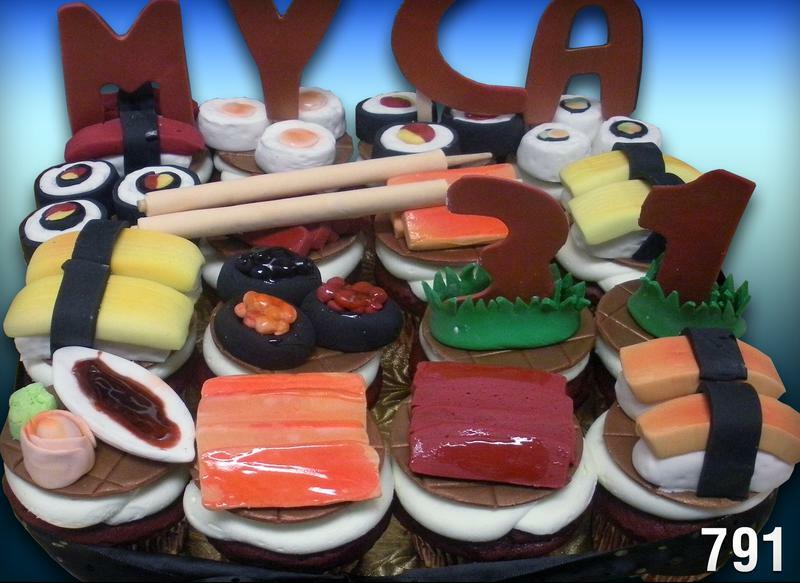 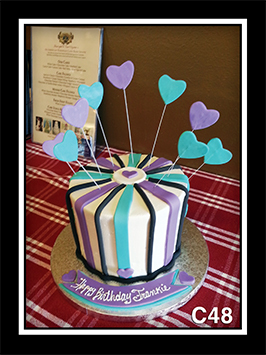 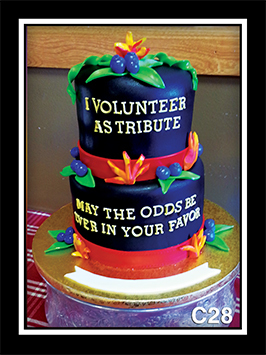 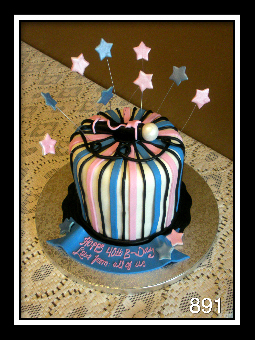 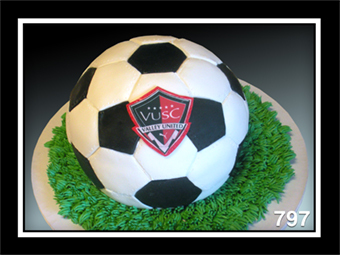 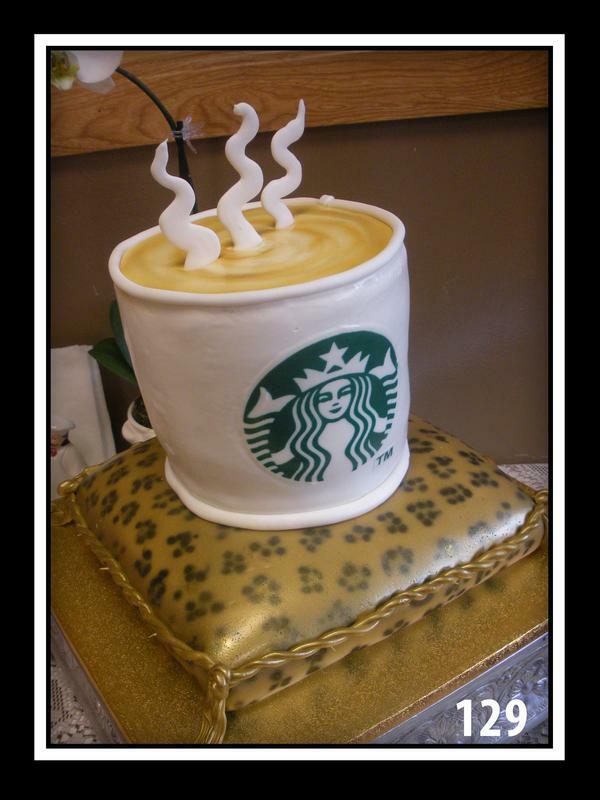 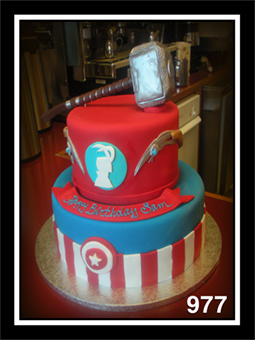 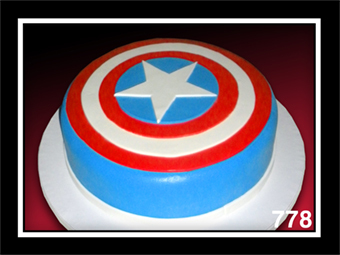 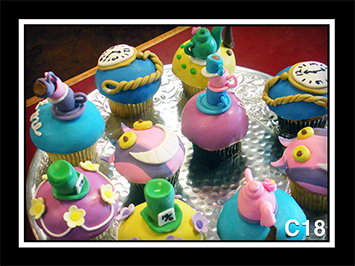 Custom cakes start at $7.50 per serving. 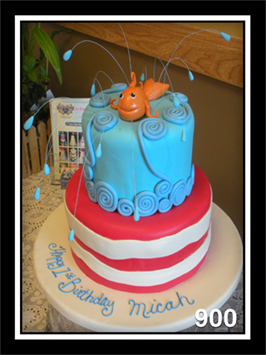 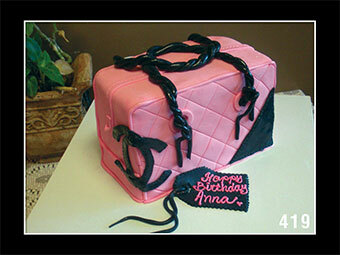 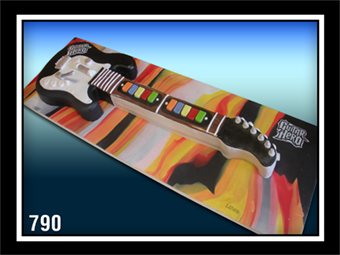 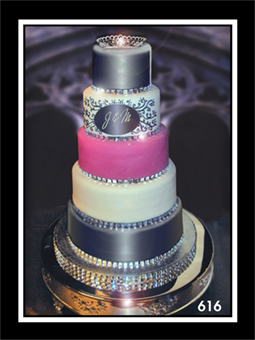 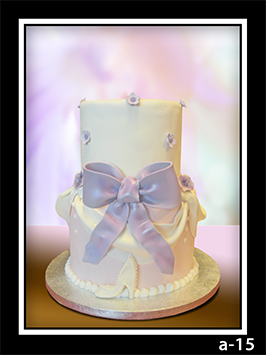 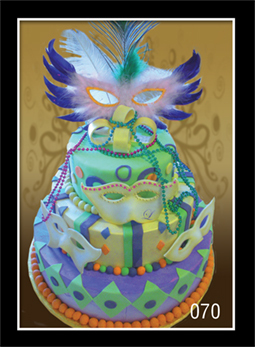 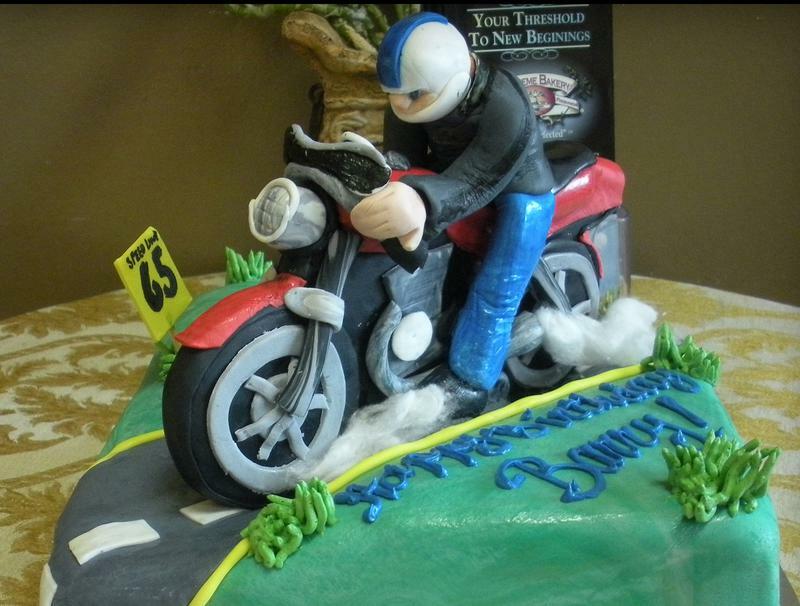 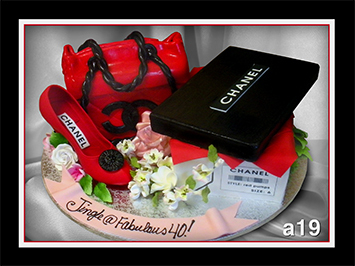 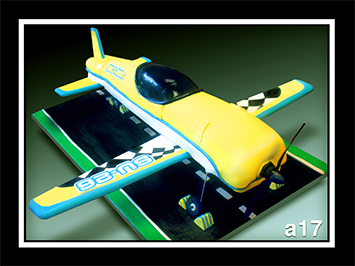 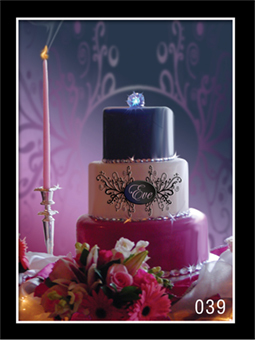 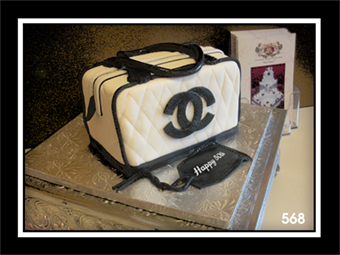 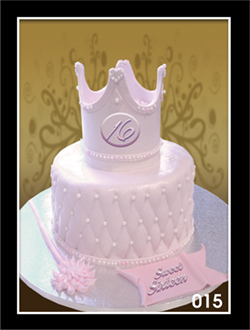 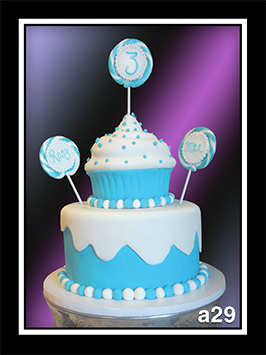 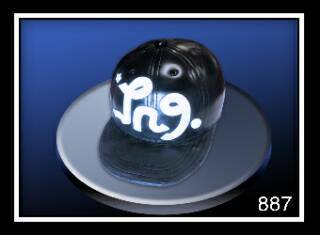 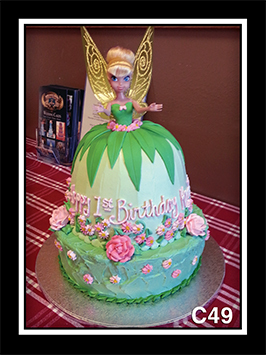 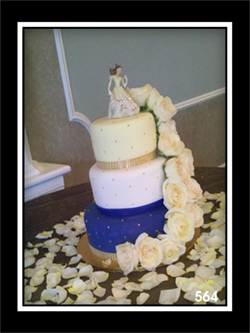 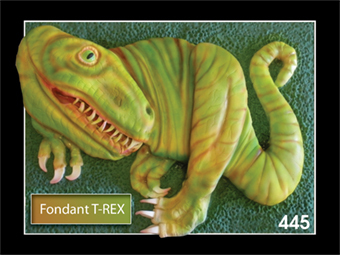 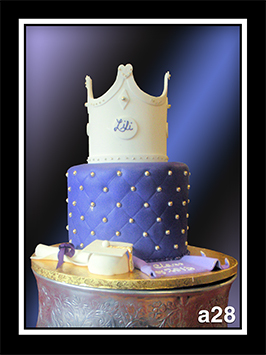 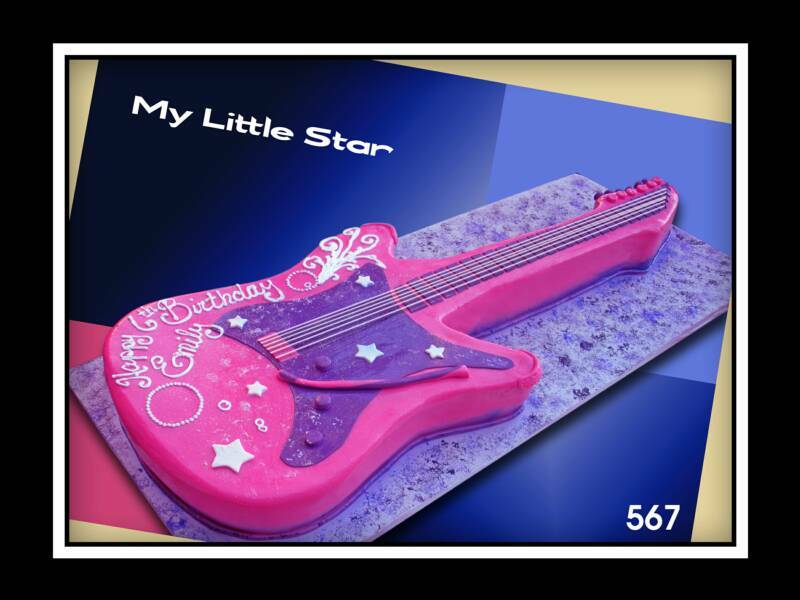 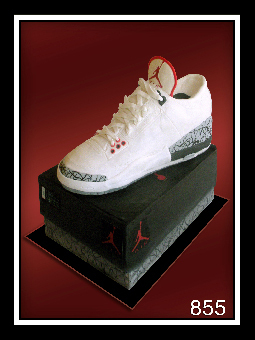 Prices vary on complexity of cake detail and design. 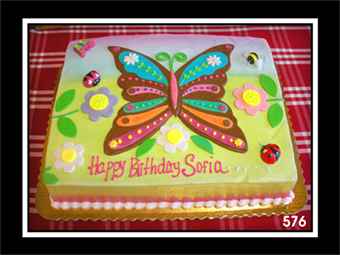 fillings, butter cream icing, and flowers.